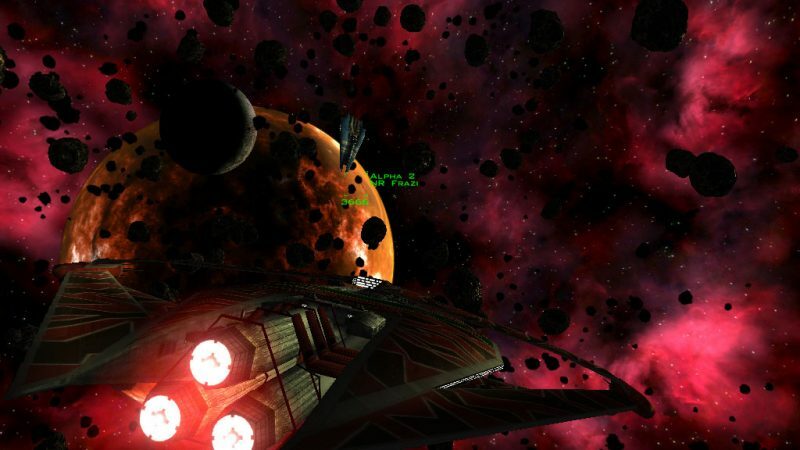 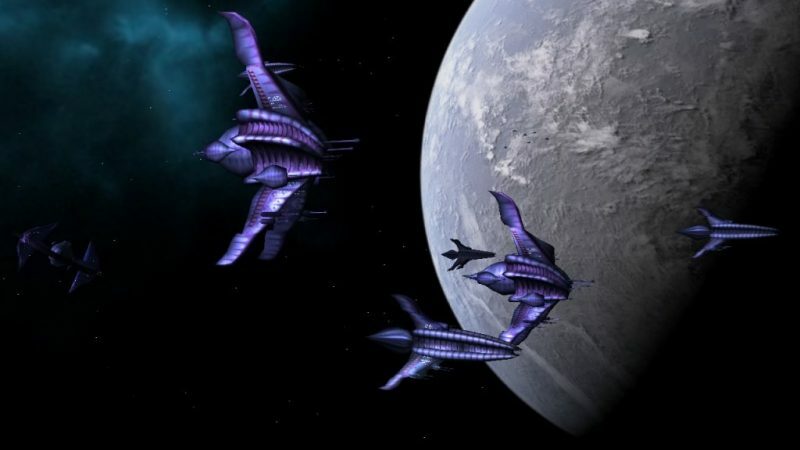 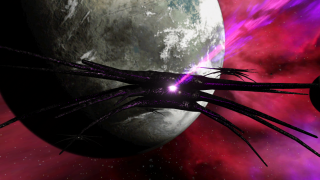 The Babylon Project is a game set in the Babylon 5 TV show universe. 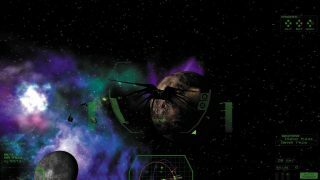 We don't have a download link for this project. Try the project's webpage: http://babylon.hard-light.net/.